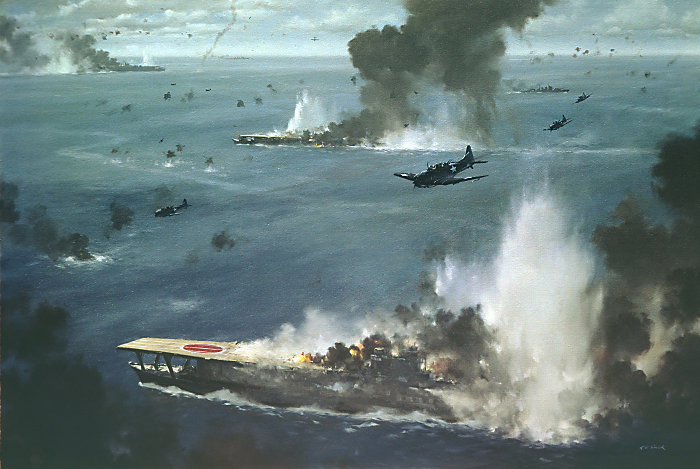 For six months the Japanese Navy and Army had experienced nothing but victory. 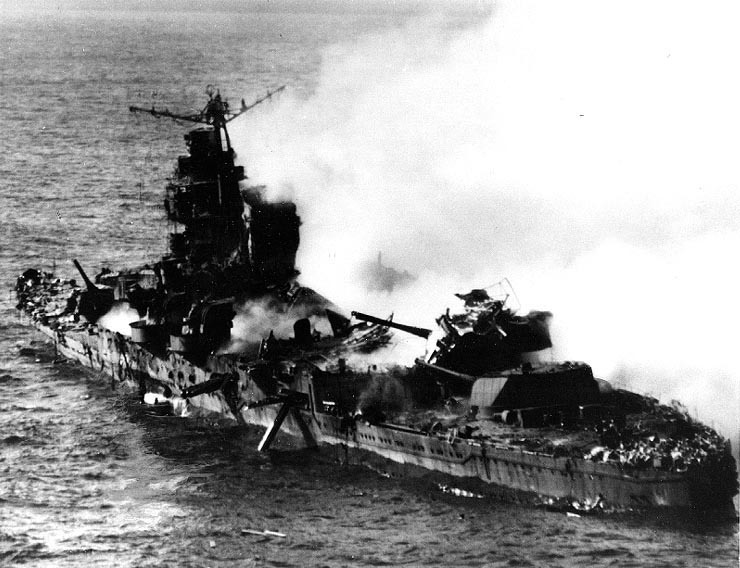 Nagumo’s carriers had crushed the U.S. Pacific Fleet at Pearl Harbor. 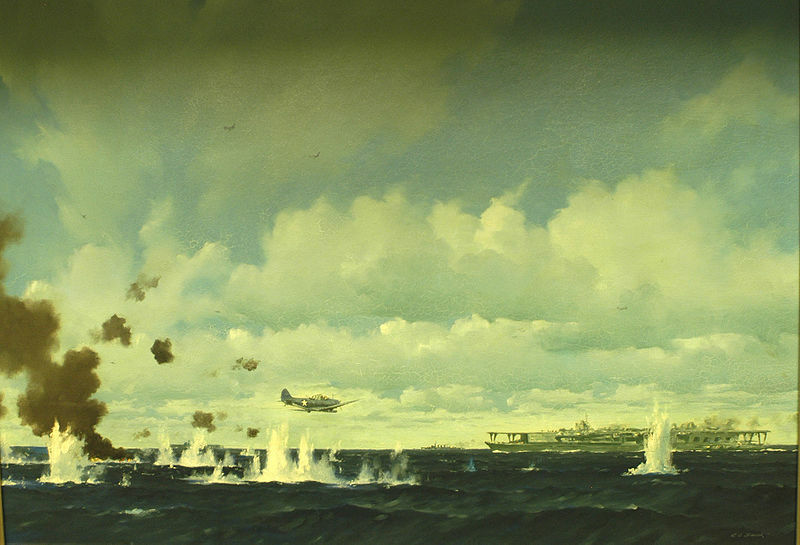 Land based Japanese bombers sank the British battleships HMS Prince of Wales and Repulse near Singapore, while another Japanese fleet destroyed a combined American, British, Dutch, and Australia fleet in the Java Sea. 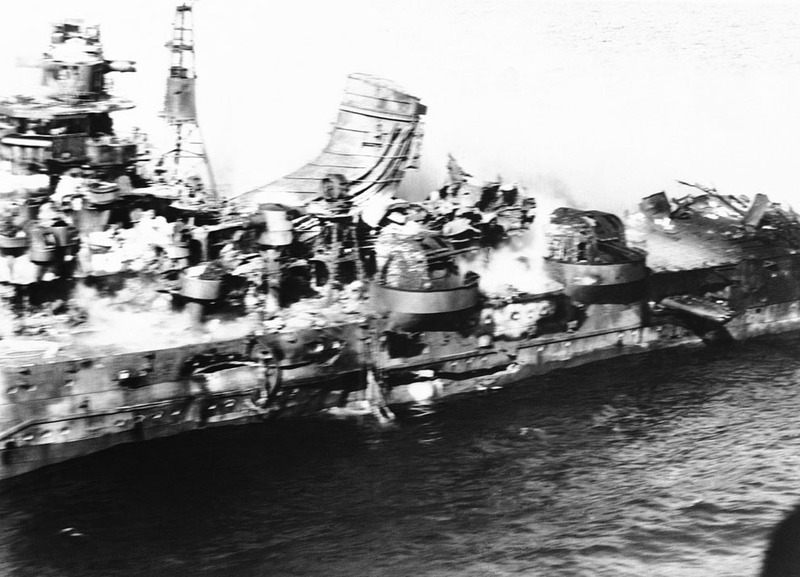 Nagumo’s carriers raided British bases and sank British ships in the Indian Ocean, and devastated shipping in the Australian port of Darwin. Other Japanese land, air, and naval forces conquered Hong Kong, Singapore, the Dutch East Indies, Guam, Wake Island, and the Philippines. 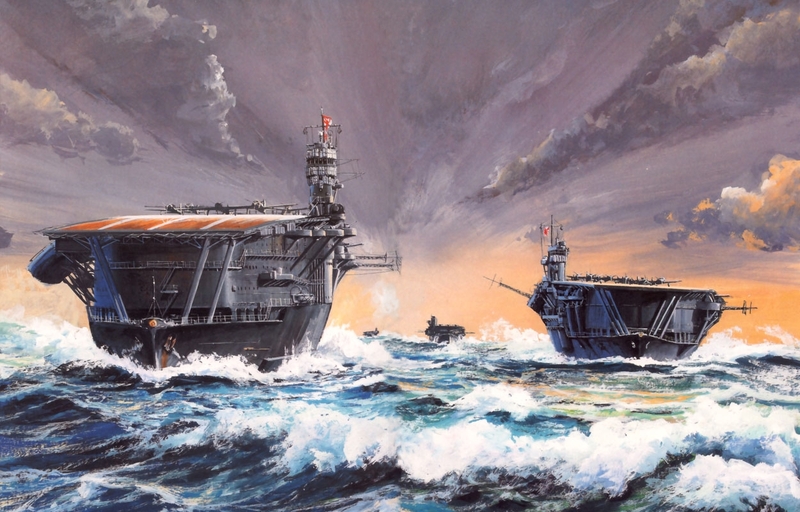 Yet victory would not be assured until the U.S. Pacific Fleet had been destroyed. 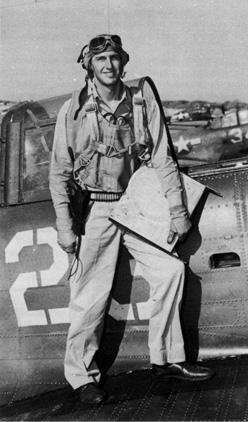 To do that Yamamoto and his staff began to plan a massive operation against the American base on Midway Atoll, just 1100 miles from Pearl Harbor. 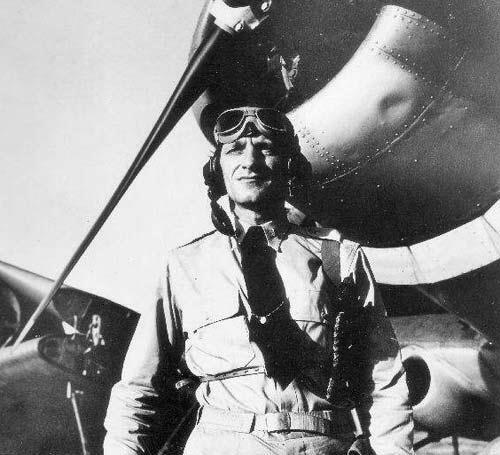 His plan was to force the remaining American naval forces into a decisive battle in which they would be destroyed by overwhelming Japanese naval and air assets. 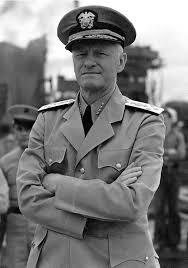 However his plan was in conflict with plans of the Army and the Naval General Staff. Some wanted to attack westward against India with the goal of linking up with Rommel’s Afrika Korps in the Middle East. 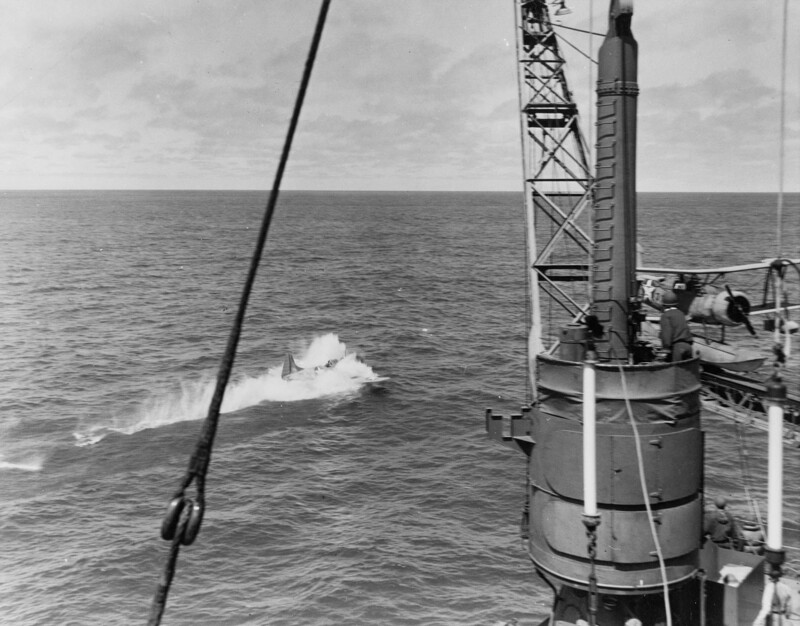 Others preferred land offensives against China, or trying to cut maritime supply line from the United States to Australia by striking Samoa and the Fiji Islands. 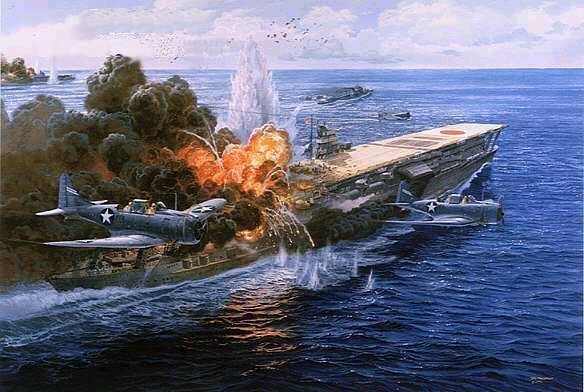 In the end no agreement was reached and in April 1942 the Japanese were surprised and embarrassed by bombing of Tokyo by Colonel Jimmy Doolittle’s B-25 bombers which had taken off from the USS Hornet. 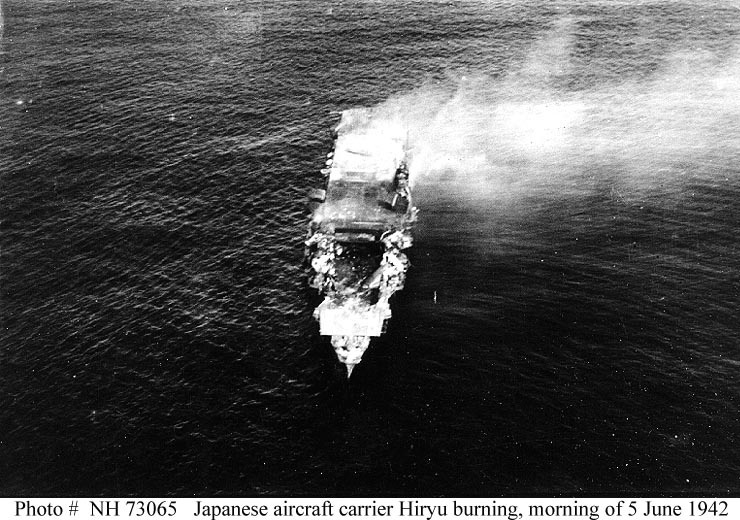 The raid had caused very little damage but Yamamoto was humiliated and pushed for the operation which despite opposition was approved by Japanese leaders. 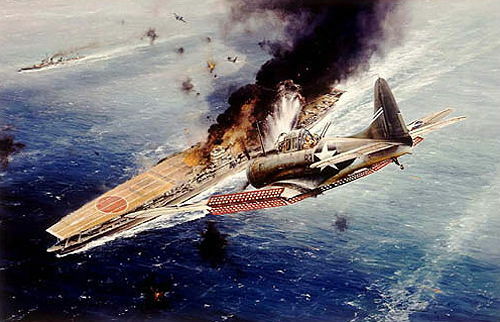 There were problems in the plan the chief of which was that the Japanese Fleet was divided and deployed in such a way that should there be trouble the main force under Yamamoto could not support the carrier strike force under Nagumo. 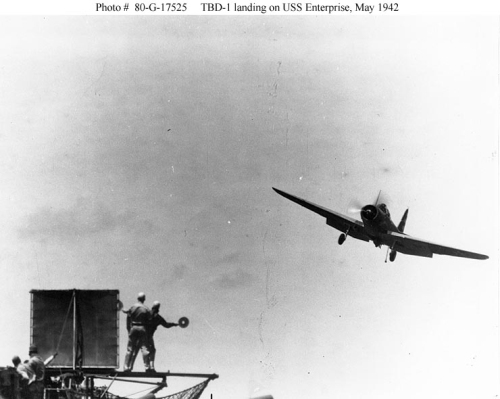 Evidence and intelligence reports were ignored, the logistics of the operation minimized, recommendations that the carrier force be refitted and new air crews brought fully up to the high standards of December 1941 were disregarded. 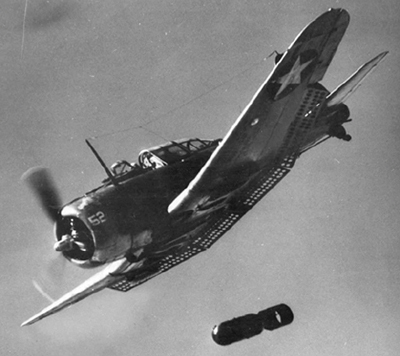 Further evidence that suggested that aircrews were not tactically proficient based on observed bombing and torpedo exercises similarly ignored. 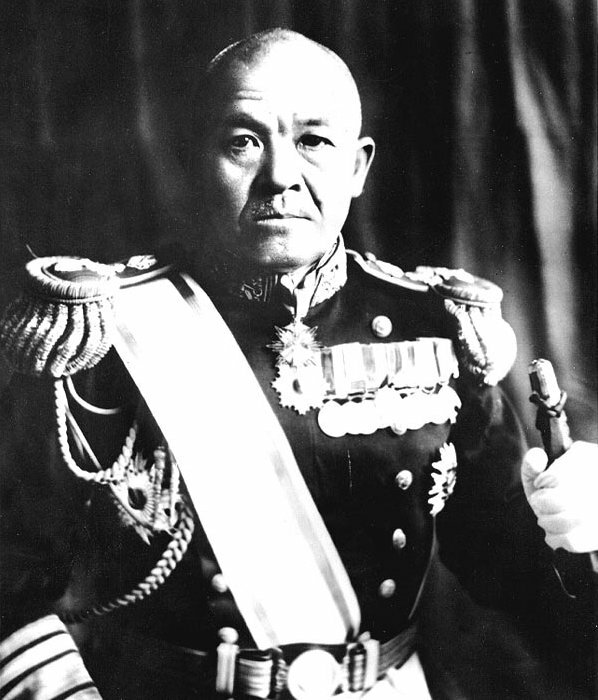 A war game conducted by the Combined Fleet Staff predicted the loss of two carriers but Yamamoto’s Chief of Staff, Admiral Ugaki revered the call of the umpire and refloated one from the dead carriers by erasing the hits scored by those playing the American side. 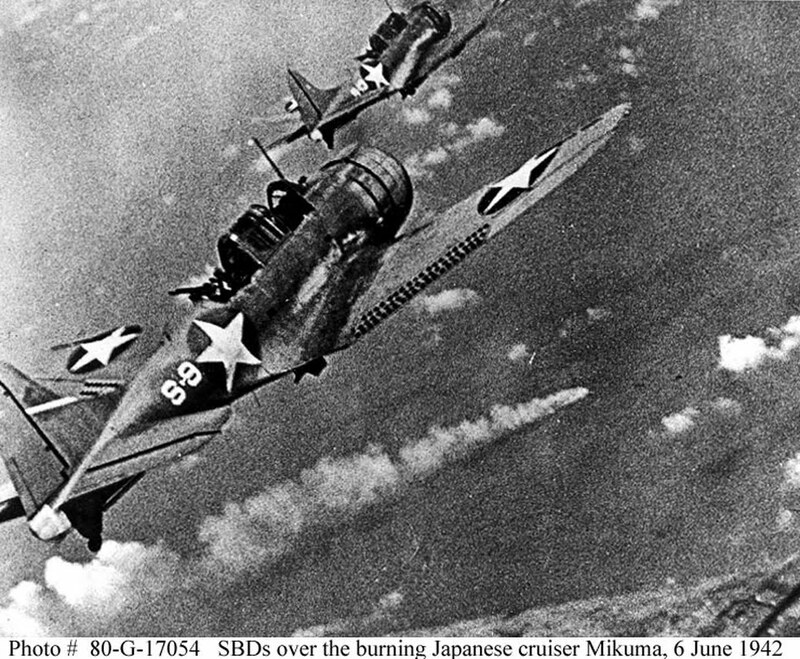 It was symptomatic of the “victory disease” that would cloud and distort all that the Japanese did between April and June. 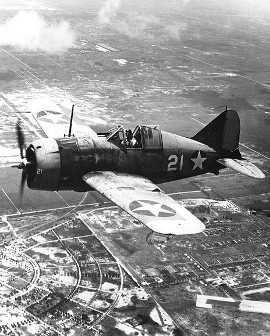 Even so the operation continued forward and doubters put aside those doubts mostly due to a profound disrespect of the United States Navy. 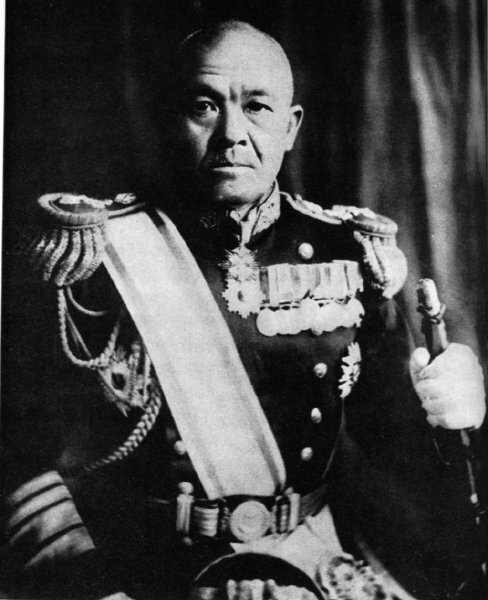 Admiral Nagumo had seen many of the risks involved in the plan and in the beginning considered it an “impossible and pointless operation.” But that was before the Doolittle Raid on Tokyo, and Nagumo fell in line as Yamamoto successfully lobbied for the operation. 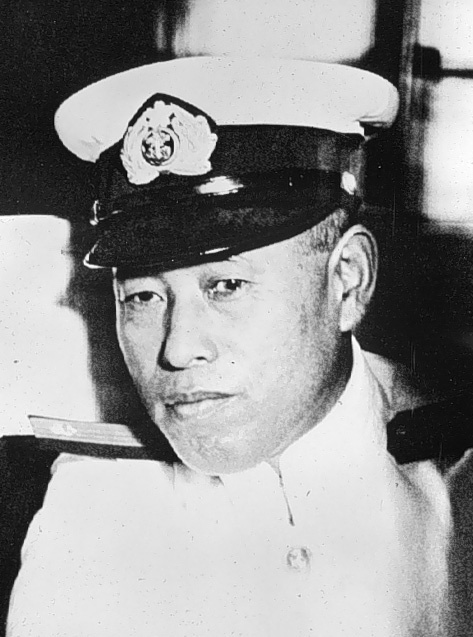 Other leaders of the strike on Pearl Harbor including Commander Mitsuo Fuchida could not see the value in attacking Midway. 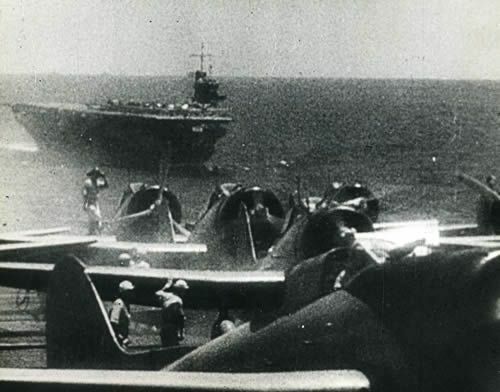 As the First Carrier strike force closed within 300 miles of Midway on the night of June 3rd 1942 Nagumo and his staff prepared for the battle that they and many others believed would be the decisive battle. 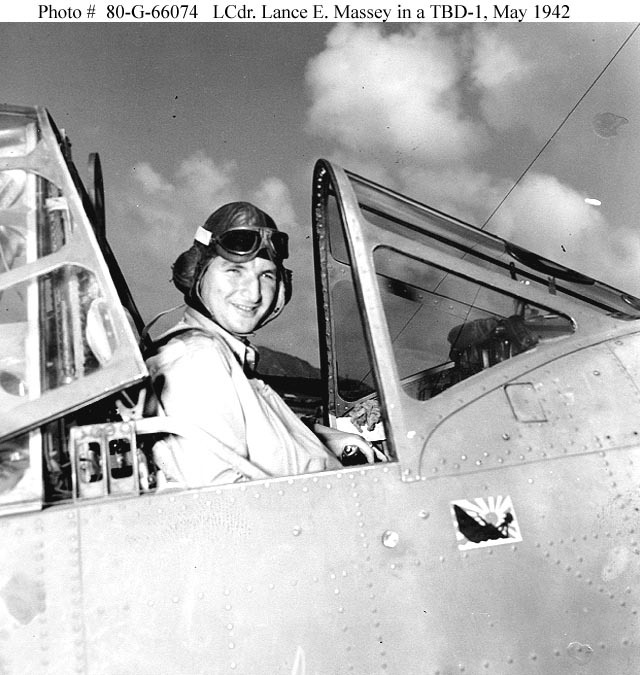 Aircraft received their final preparations, bombs were loaded and as night faded into early morning air crew arose, ate their breakfast and went to their aircraft. The ships had been observing radio silence since they departed their bases and anchorages in Japan the previous week. 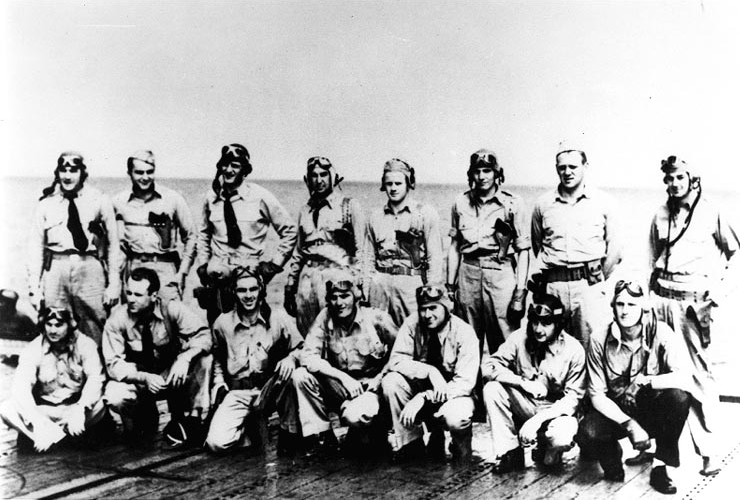 Honed to a fine edge the crews of the ships and the veteran aircrews anticipated victory. 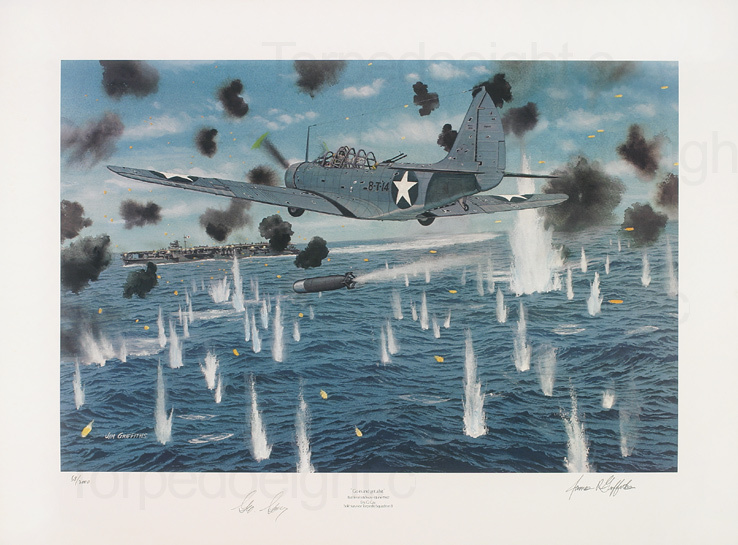 However, Nagumo and his sailors had no idea that most of what they knew about their American opponents was wrong, just as Yamamoto had no idea that American code breakers had broken the Japanese Naval codes and determined that the Japanese were going to attack Midway. 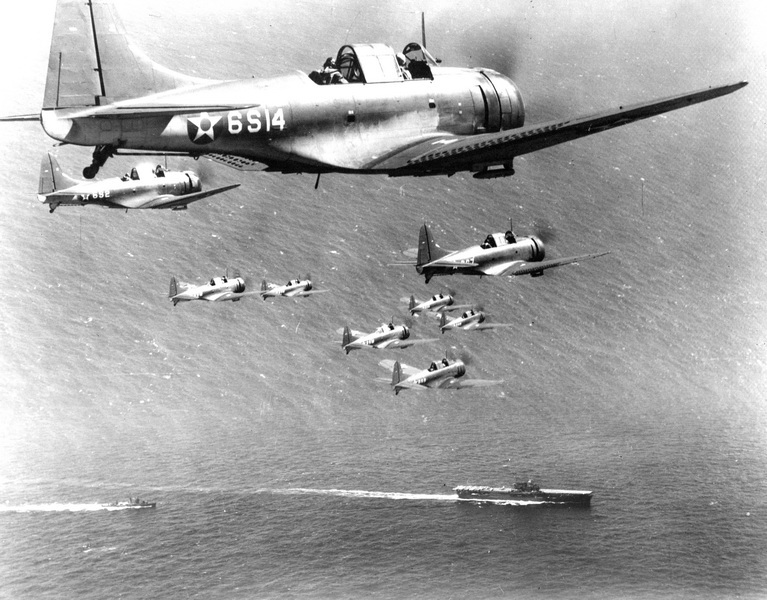 The Japanese were confident that the Americans could field no more than two operational carriers. 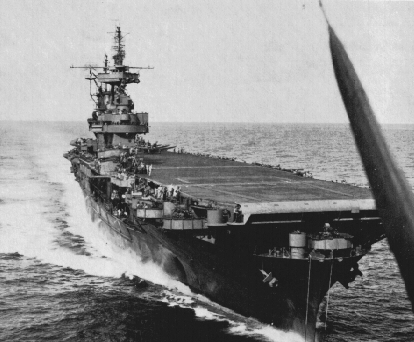 However, the Yorktown, which the Japanese believed had been sunk at Coral Sea had been repaired, She was fully operational the air group from the damaged USS Saratoga replaced her air group and Yorktown with Task Force 17 rushed to join the Enterprise, Hornet and Task Force 16 northeast of Midway. 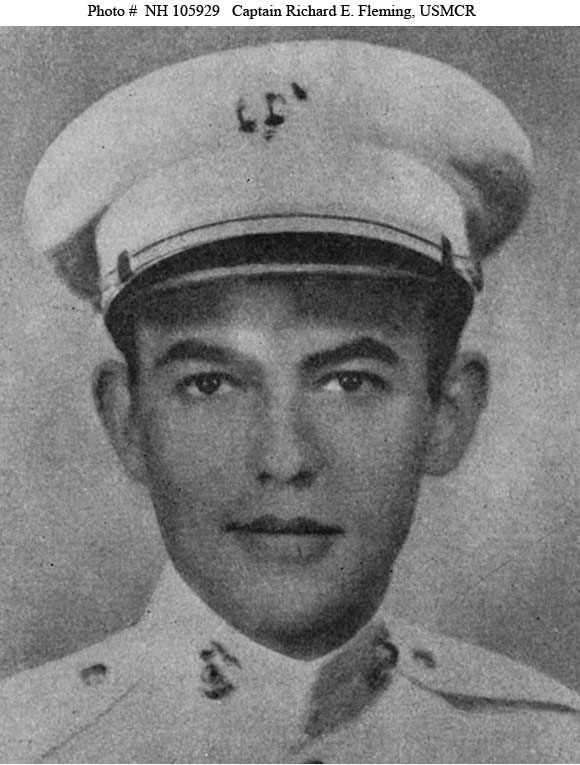 An operation designed to get aerial surveillance of US Fleet dispositions at Pearl Harbor had been cancelled because the atoll at French Frigate Shoals that the Japanese flying boats would operate from was occupied by a small US force. 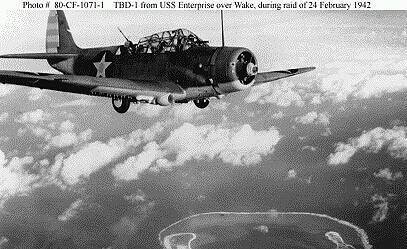 Likewise the line of Japanese submarines arrived on station a day late, after the US carrier task forces had passed by. Those aboard the First Carrier Strike Force, including Nagumo or his senior commanders and staff had no idea that the Americans not only knew of their approach but were already deployed in anticipation of their strike. 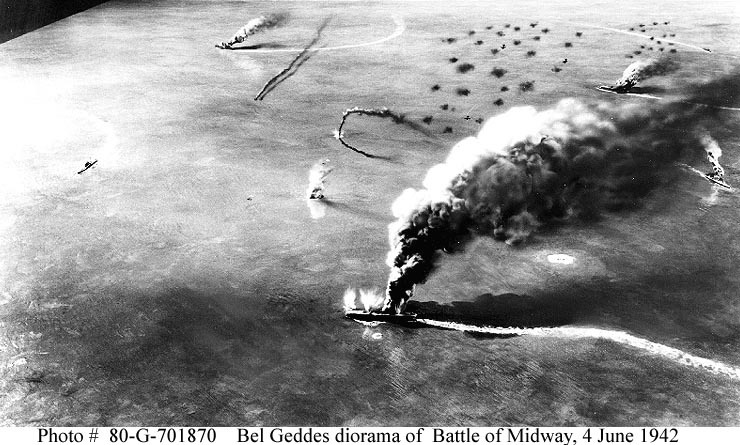 In the next couple of days I will write some articles on Midway and republish older articles on this site. 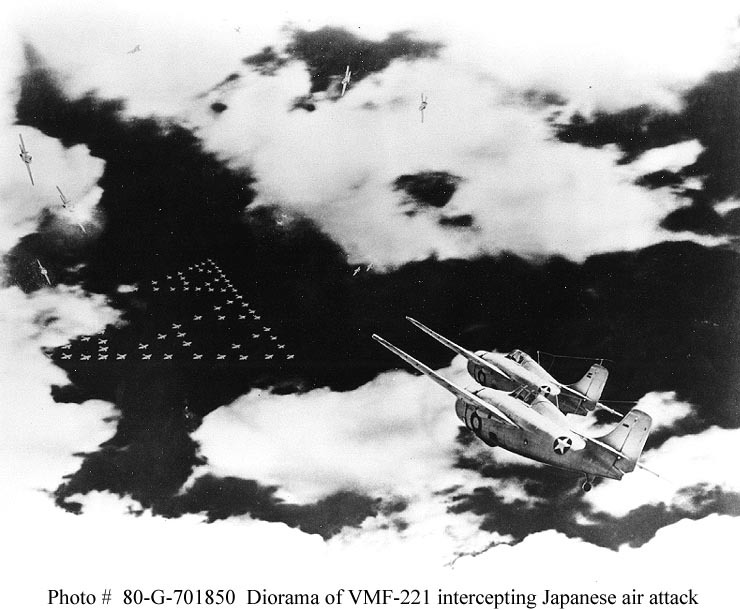 The fact of the matter is that like Yamamoto and the Japanese that many military leaders, including those of the United States make assumptions about campaigns and battles that turn out to be wrong. Wars are often expected to be short, decisive and glorious but many times end up long, indecisive and agonizing. History has shown that to be the case for the United States in every fight it has been engaged since the Second World War, even when we win every pitched battle. I think that there is a lesson to be learned from the Japanese who sailed into the night on June 3rd 1942 and saw the sunrise of June 4th. There is no battle, campaign or war that goes according to plan. 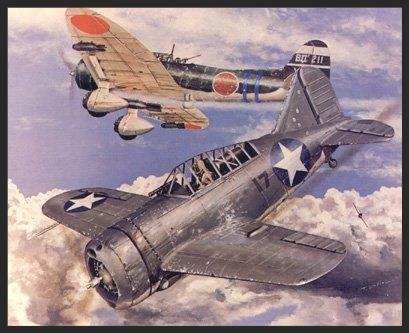 Thousands of Japanese sailors and airmen went to bed on the night of the 3rd expecting that the following night, or within the next few days they would be celebrating a decisive victory. 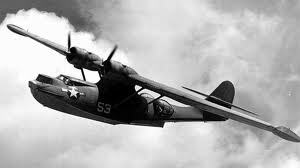 Thousands of them would be dead by the night of the 4th of June and the ambitions of the Empire of Japan to defeat the United States Navy and end the war would be dealt a decisive defeat from which they would never recover. 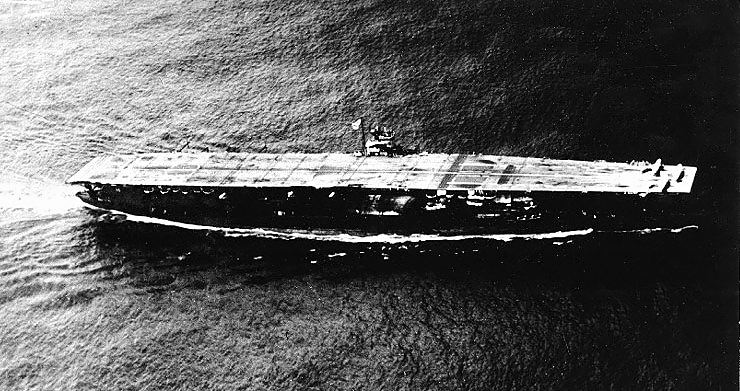 On the night of June 3rd 1942 the Japanese First Carrier Strike Force under the command of Vice Admiral Chuichi Nagumo sailed east toward the tiny Midway Atoll. Midway was the target of an operation designed by Admiral Isoroku Yamamoto to draw out the remnants of the United States Pacific Fleet, destroy them and set the conditions for Japanese victory and the subsequent dominance of the Pacific by the Empire of Japan. 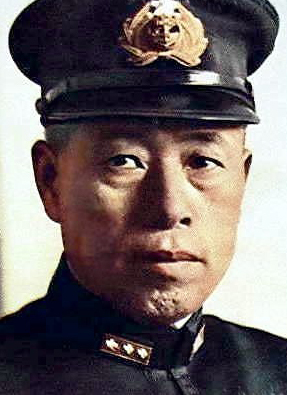 Nagumo had seen many of the risks involved in the plan and considered it an “impossible and pointless operation” before the Doolittle Raid on Tokyo, but even Nagumo fell in line as Yamamoto relentlessly lobbied for the operation, in spite of political opposition and opposition from the Imperial Army. 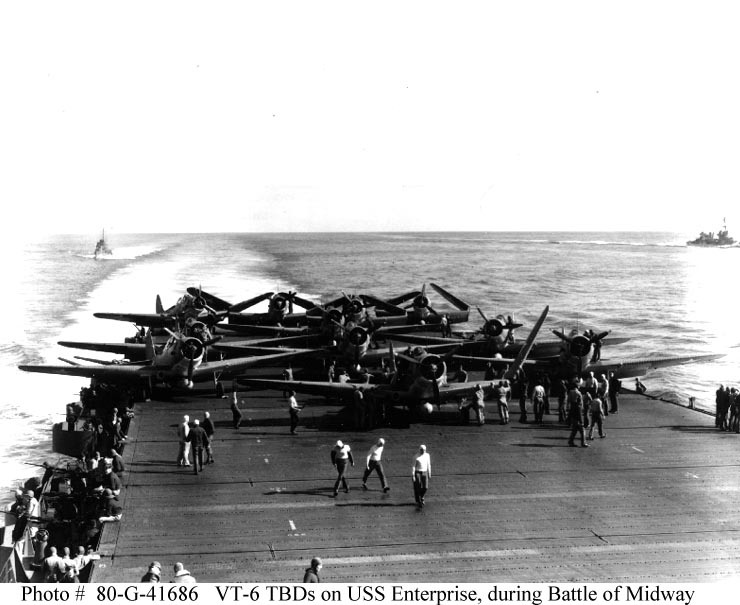 Though confident that the Americans could field no more than two operational carriers, the Yorktown, which they believed had been sunk at Coral Sea was operational and joined by the air group from the damaged Saratoga had joined Enterprise and Hornet northeast of Midway. 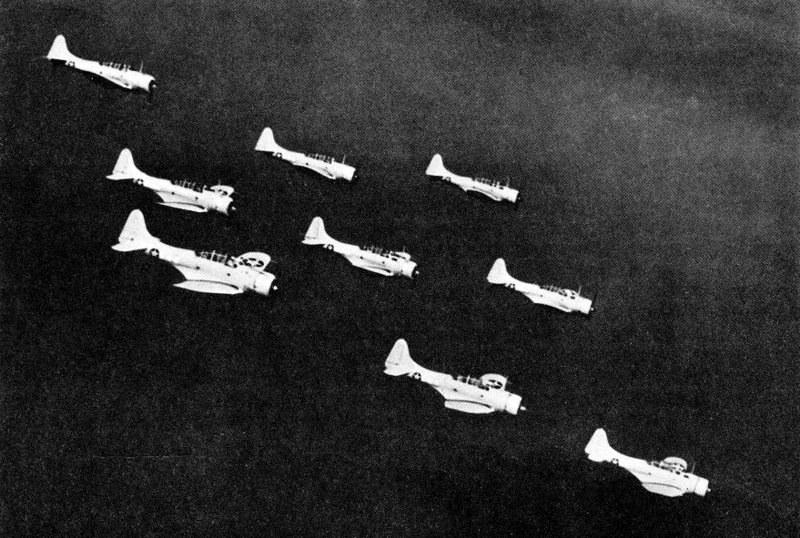 An operation designed to get aerial surveillance of US Fleet dispositions at Pearl Harbor had been cancelled because the atoll at French Frigate Shoals that the Japanese flying boats would operate from was occupied by a small US force. 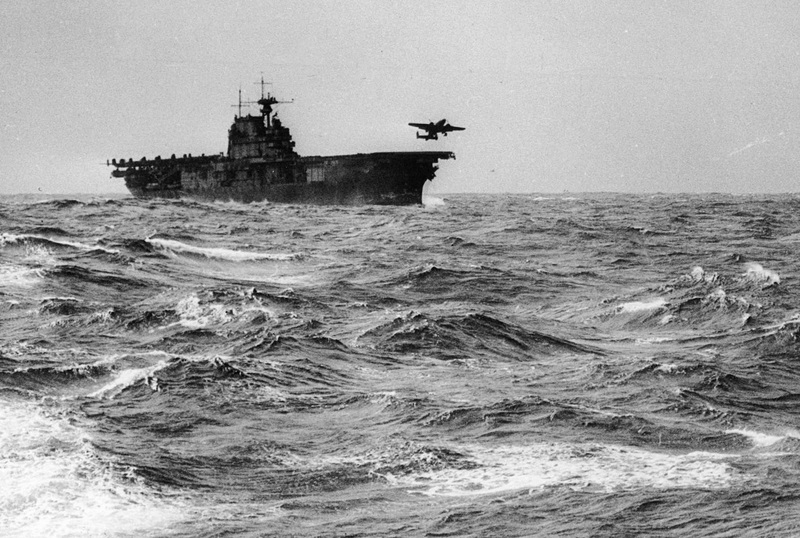 Likewise the line of Japanese submarines arrived on station a day late, after the US carrier task forces had passed by. 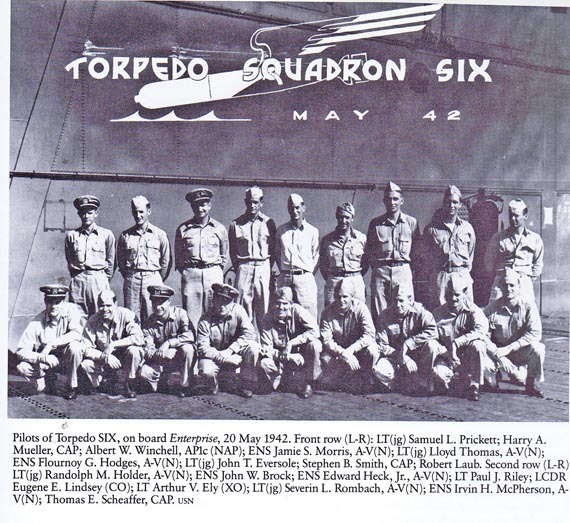 Those aboard the First Carrier Strike Force, including Nagumo or his senior commanders and staff had no idea that the Americans not only knew of their approach but were already deployed in anticipation of their strike.